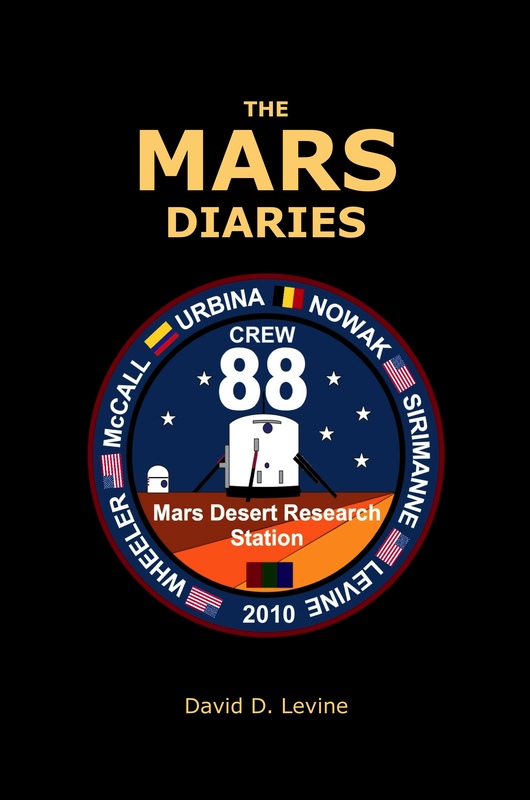 In January of 2010 I spent two weeks as a member of Crew 88 at the Mars Desert Research Station, a simulated Mars base in the Utah desert. I kept a blog while I was there, and so did four of the other five crew members. The Mars Diaries is a trade paperback collecting those blogs, including all the pictures. Bianca’s blog, in Dutch, and Diego’s, in Spanish, are accompanied by English translations.